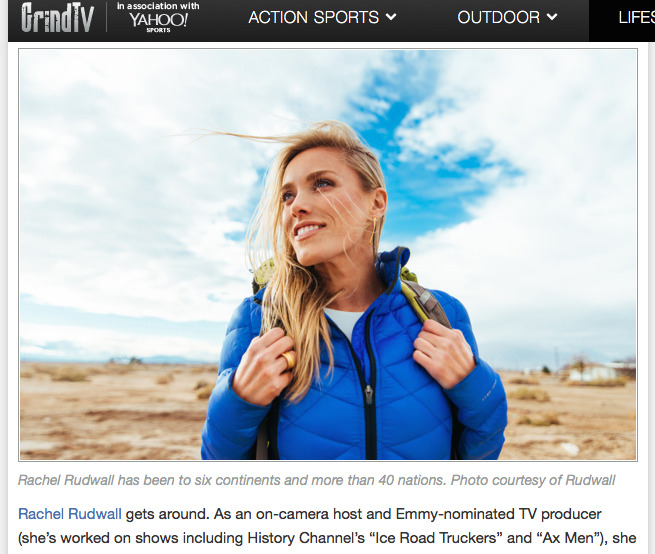 The Miami Student featured Rachel in anticipation of her "Vacation Chasers" premiere. Read the article HERE! And tune Fridays at 9p ET/6p PT on HLN for Vacation Chasers!